Welcome To American Force Private Security Inc. Welcome to American Force Private Security, Inc., Southern California's premier full service private security company since 2002. We provide cost-effective professional and reliable on-site security and mobile patrol services to protect and secure your personnel and property. 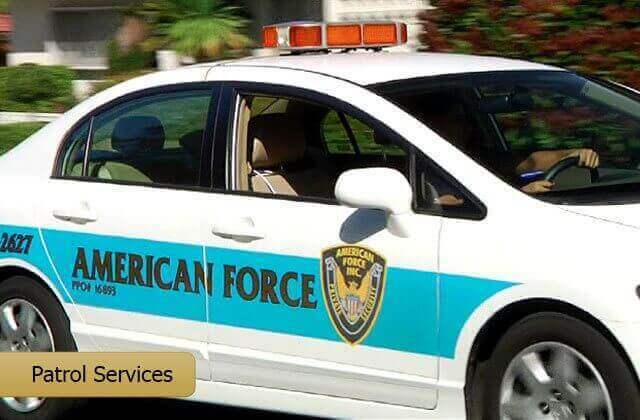 With our proactive approach to customer service, highly trained guards, and complimentary security assessments, it is hard to find a better value for contract guard services than American Force. We are committed to helping each of our clients achieve the highest level of protection and security required by their respective industry and circumstance. Our guards have over a decade of experience in loss prevention, crime deterrence, and conflict resolution. We have the experience and expertise to provide temporary, permanent and emergency security to serve a diverse range of industries, such as hospitality, residential communities, manufacturing, industrial, retail, and special events. 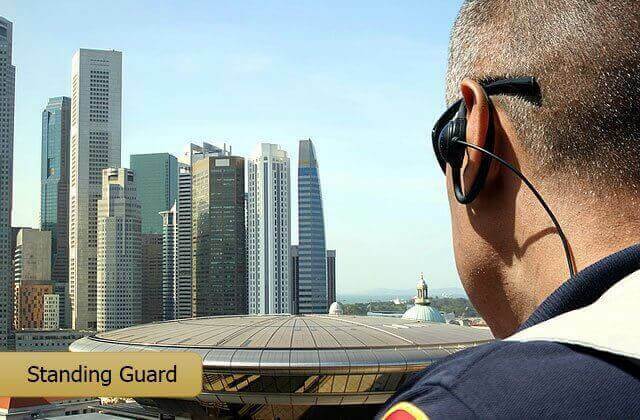 Our broad array of security services includes: armed and unarmed standing guards; lock up and alarm; alarm monitoring and response; mobile patrol; fire watch; parking enforcement; access control; reception and gate guards; and event security. We can also provide customized security programs tailored to your specific needs, vulnerabilities and budget. All American Force Private Security guards meet the strictest of standards. They are licensed with California's Bureau of Security and Investigative Services (BSIS); have cleared extensive background checks and drug tests; and receive continuous on-the-job training. For over a decade we have provided stellar service to clients throughout Los Angeles, Orange, Riverside and San Bernardino counties. We are fully licensed, bonded and insured, and our guard services are available 24 hours a day, 7 days a week. Call today for a free quote. American Force Private Security is well worth the cost. They were attentive to our needs and flexible with our scheduling of our on-site patrols. We had zero losses while their on-site patrols were on station. I would recommend them to anyone. I wanted to take this opportunity to thank you for the recent site security services your organization provided for our project associated with the City of Rialto Well No. 2 and the B.F. Goodrich Superfund Site. I would rate your product a 10+ based on price, quality and flexibility. This was especially apparent when you and your staff solved some last minute contractor equipment demobilization problems quickly and efficiently. Thanks again and I look forward to doing work with you in the future. 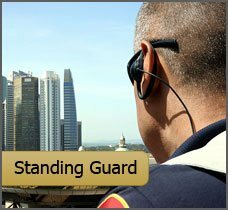 American Force Private Security is Southern California's best choice for affordable standing guard service. With more than a decade of experience, our armed and unarmed . . .
American Force Private Security is Southern California's best choice for reliable and professional lock up and alarm services at competitive prices. Our highly trained . . .
American Force Private Security is Southern California's best choice for dependable and affordable alarm monitoring and response services . . .
Patrol car monitoring is an excellent crime deterrent and extremely effective when you need surveillance over a large area, such as a gated community, construction site . 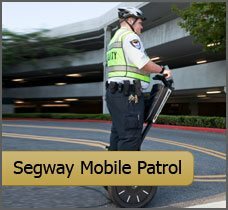 . .
American Force Private Security is Southern California's best choice for affordable bike and foot mobile patrol services since 2002. 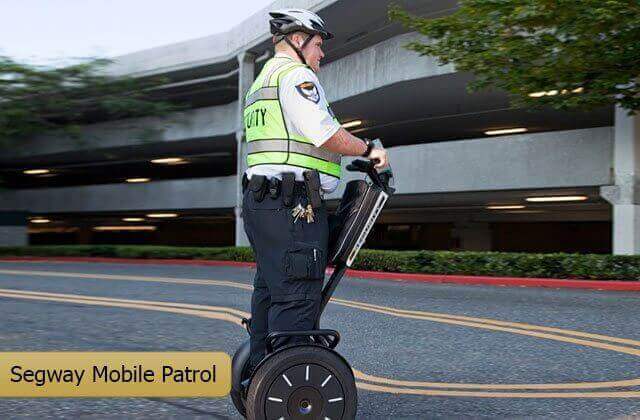 Bike and foot mobile patrols offer a . . .
For over a decade, American Force Private Security has offered elite event security services at competitive prices throughout Southern California. Our event security . 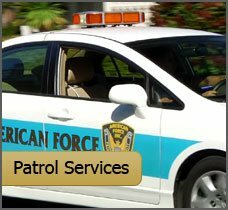 . .
American Force Private Security is Southern California's best choice for professional, cost-effective parking enforcement services. Our security professionals . . .
With more than a decade of experience, competitive prices, and highly trained, certified personnel, American Force Private Security is the best choice for fire watch services . . .